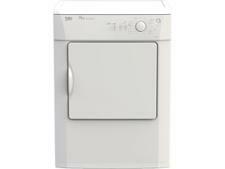 Beko DRVS83W tumble dryer review - Which? If you're after a cheap tumble dryer then you might be considering a vented model, which removes damp air from your home via a hose. 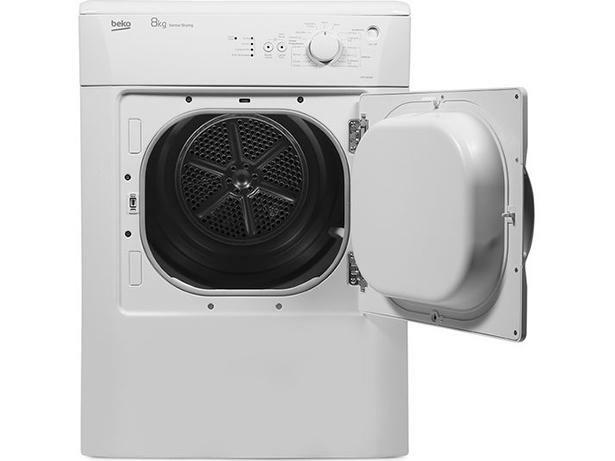 The Beko DRVS83W vented dryer is an inexpensive, no-frills model, but there's no point buying cheap if you have to buy twice. 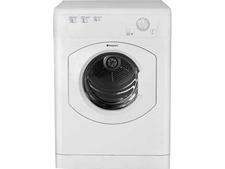 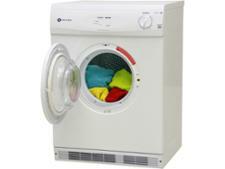 Discover how this tumble dryer scored in our tough tests by reading the full review.